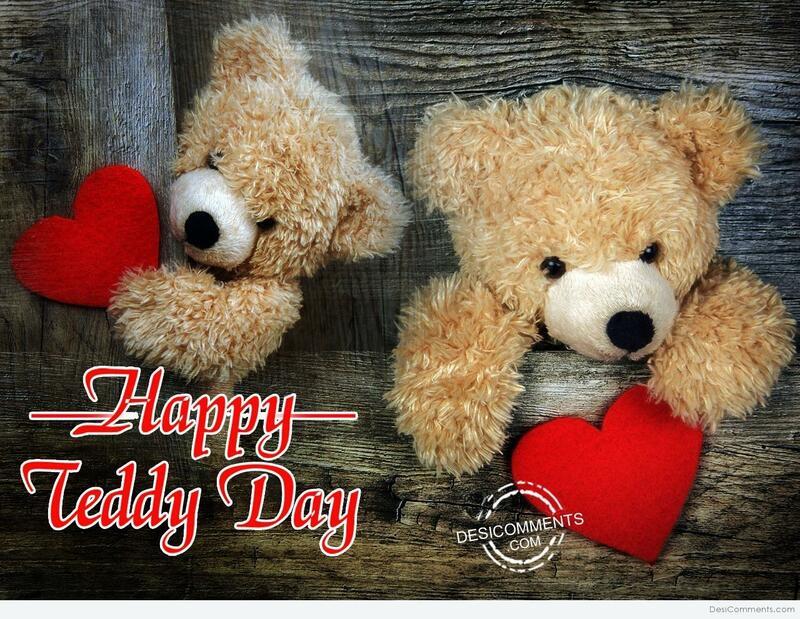 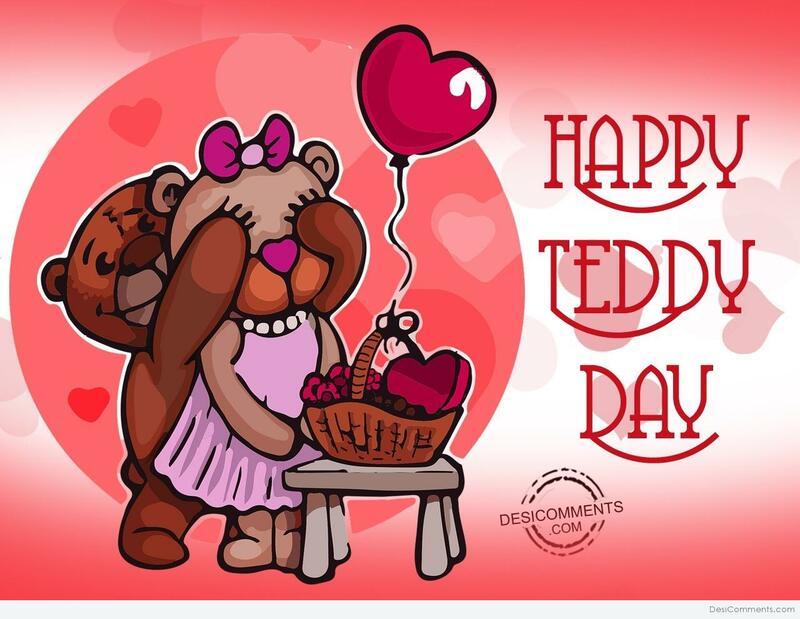 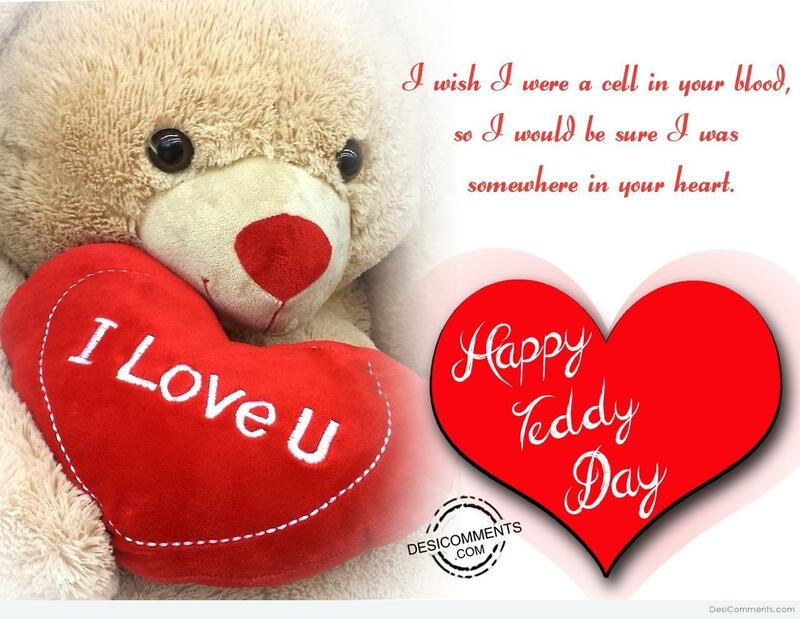 On 9th September or on the fourth day of the Valentine week, Teddy Bear Day is celebrated in most parts of the world. 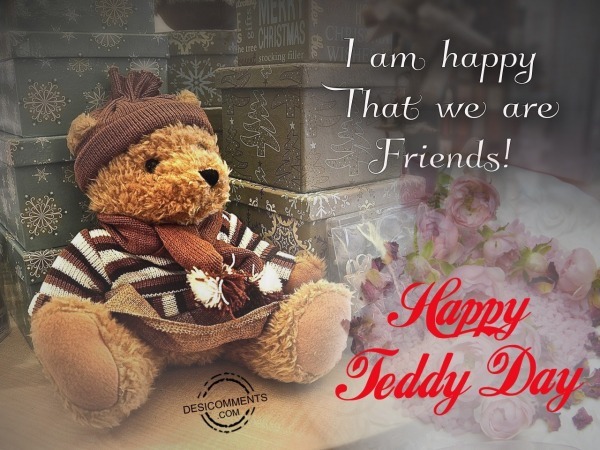 The name teddy bear comes after US President Theodore Roosevelt in 1902 for his kindness of not shooting a teddy bear in a hunting campaign in Mississippi. 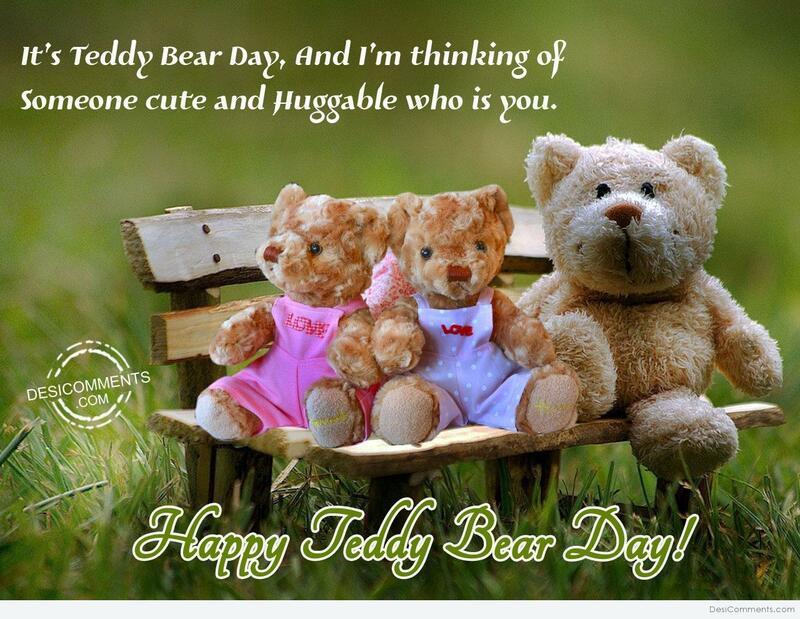 After this happening, Morris Michtom created and sold cute teddy bears around the world. 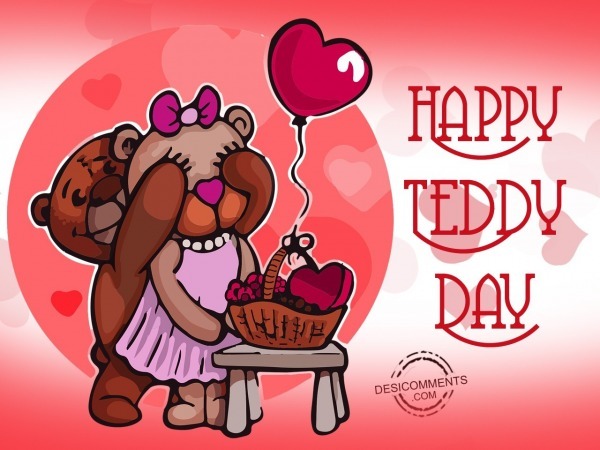 Teddies are the most favorite of girls with whom they share their deepest secrets. 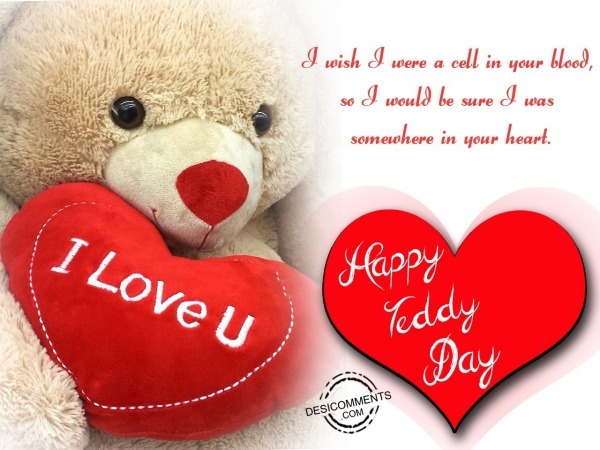 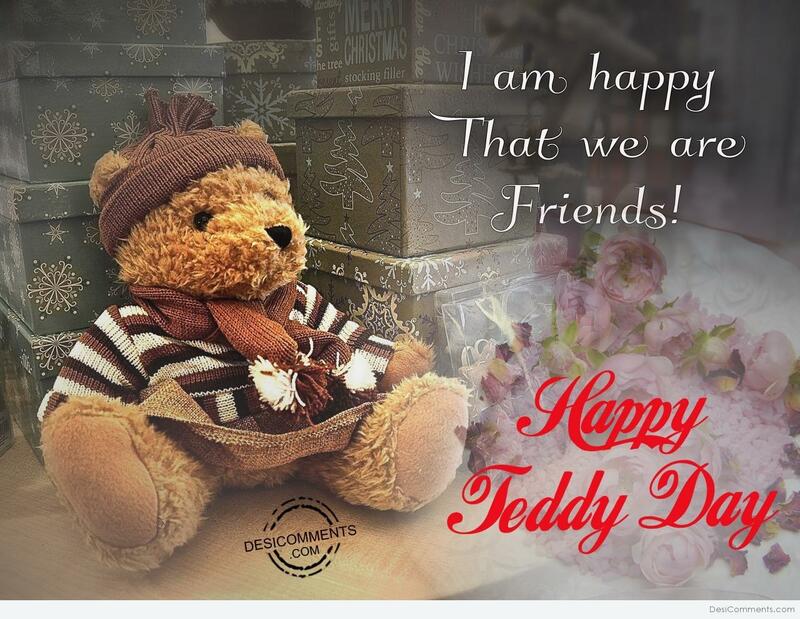 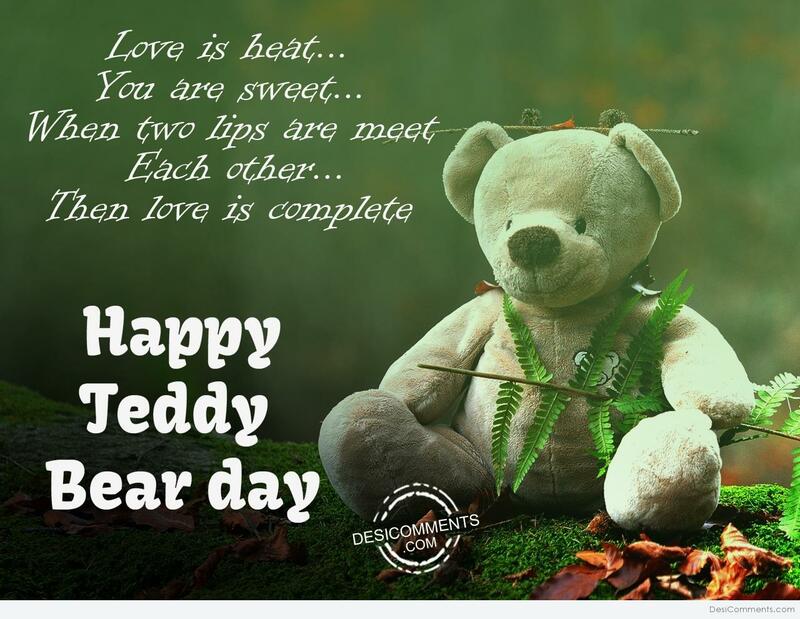 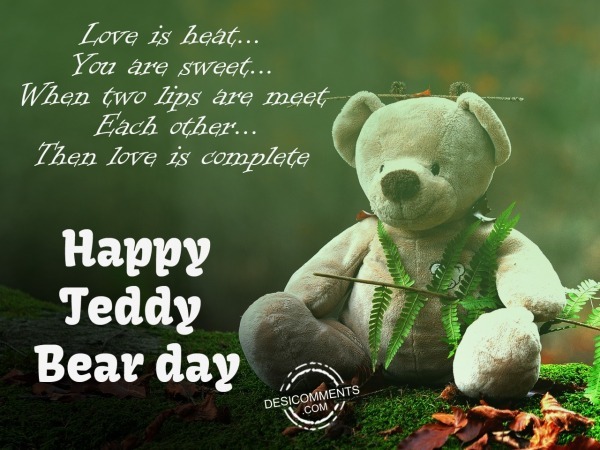 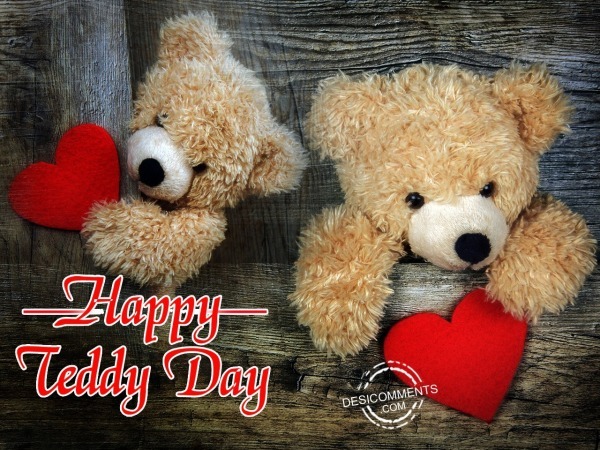 On teddy bear day, Teddy gifts and wishes are sent by boys to their beloved.